Nestled in a serene park-like setting, Liberty Square welcomes you home to Newark, Delaware. 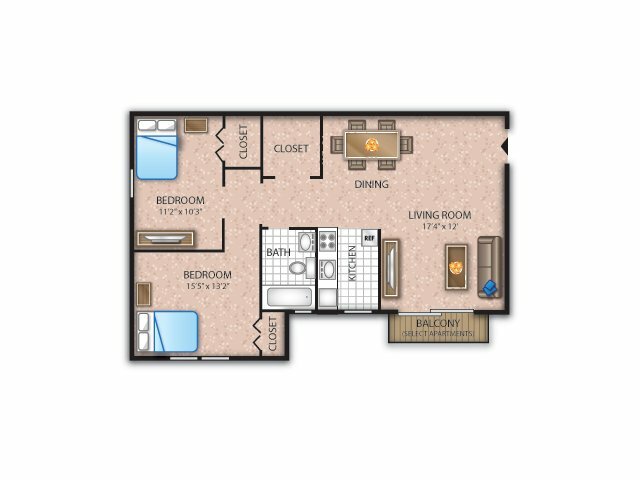 Our selection of one and two bedroom floor plans provide exceptional layouts to choose from with incredibly spacious layouts at 600 and 800 square feet respectively. Newly renovated kitchen and bathrooms make our apartments stand out from the rest. 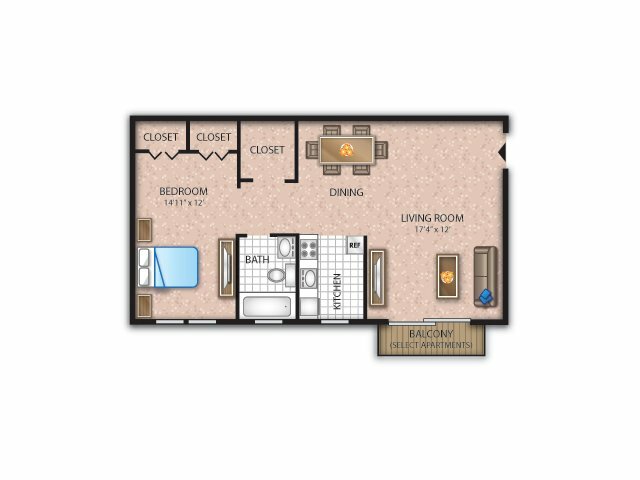 You and your pets will appreciate upgraded features including plank flooring, large closets, separate dining areas ideal for entertaining, and eye-catching balconies. Provided for your living convenience, select homes include in-suite washers and dryers and some utilities are included so you can care about what matters most. Other select features give your home a face lift to make it feel more like home including modern appliances, designer cabinets, and stylish lighting throughout.  Live the charmed life at Liberty Square!